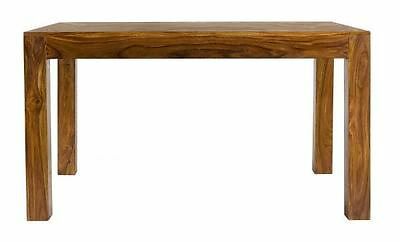 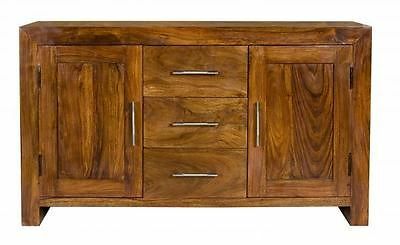 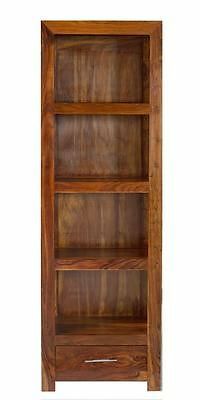 Modern style range made from solid sheesham indian rosewood. 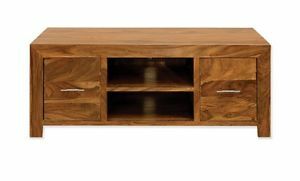 In a rich dark finish with chrome bar handles. 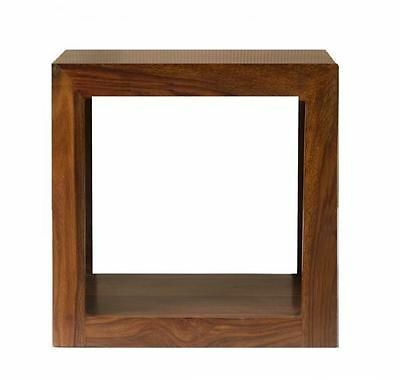 Cube Petite shelving units Simple rustic chunky contemporary Indian Sheesham Wood . 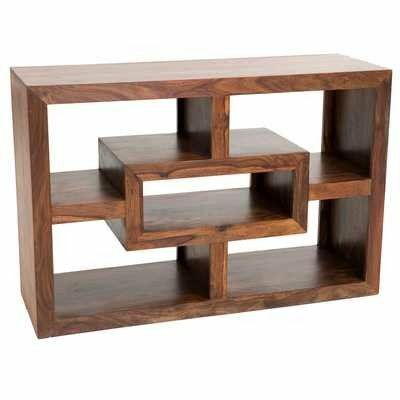 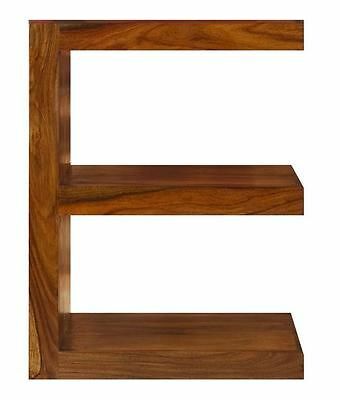 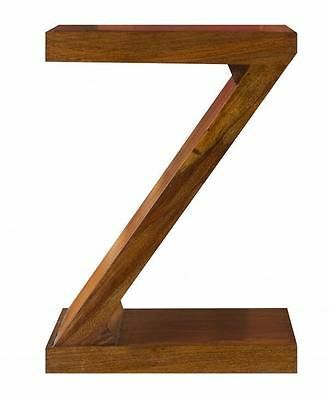 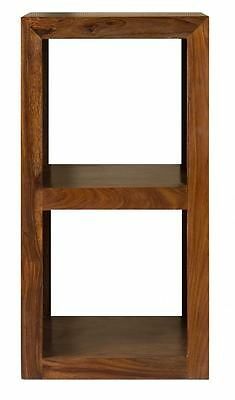 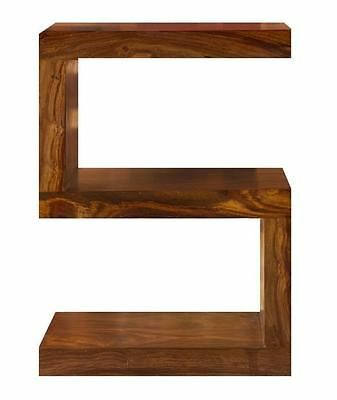 Cube Petite Indian Sheesham Wood Modern Z Shelving.